The World’s Billionaires buy super yachts again.The Ship yards are building more new yachts than ever, as the Super Rich get wealthier. 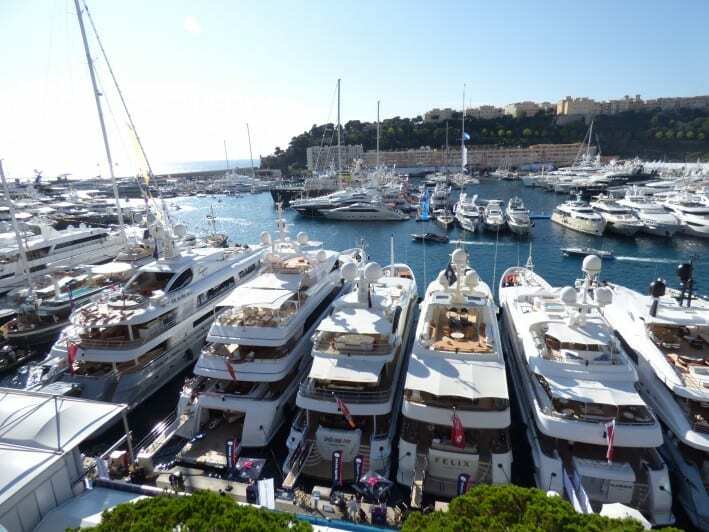 The Super yacht industry present the best of the best at the Monaco Yacht show every year in September. 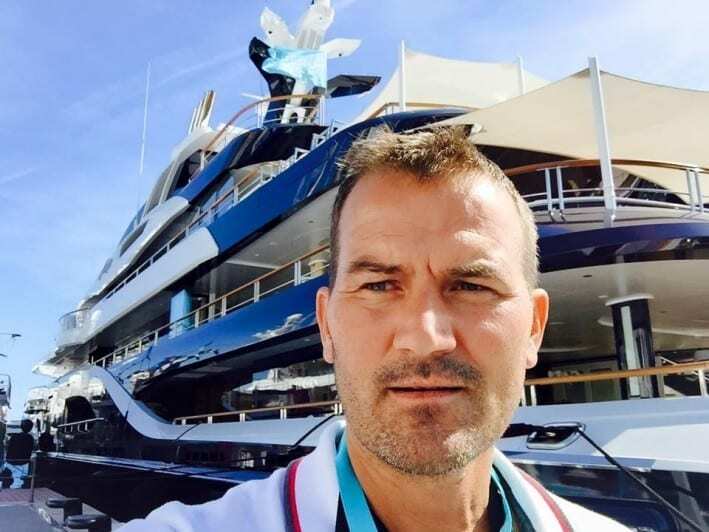 Yacht broker Stefan Katafai, was invited for the 5th year running. 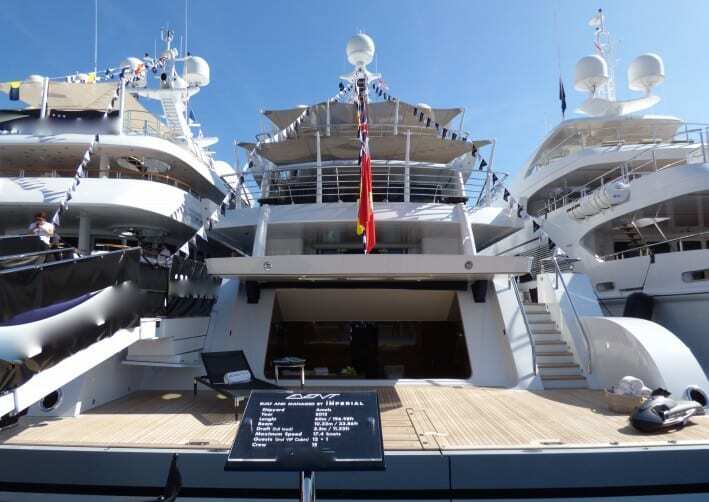 The most impressive super yachts at the show. “Okto” 66,4m super yacht by ISA is for sale & charter. “Solangde” 85m charter yacht the Billionaires’ favourite super yacht. Cruising the port in a “Wider” tender. Please ask me advise, if you wish to charter or buy or sell a Super yachts. 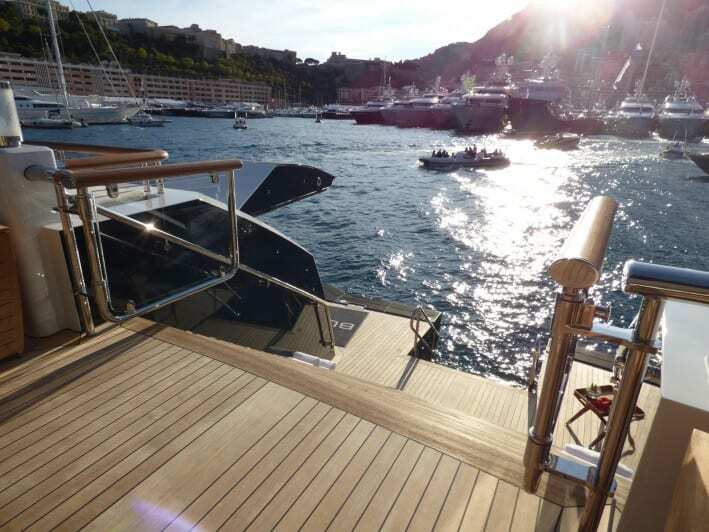 Stefan Katafai offer yachts sold from banks and other types of urgent sales. 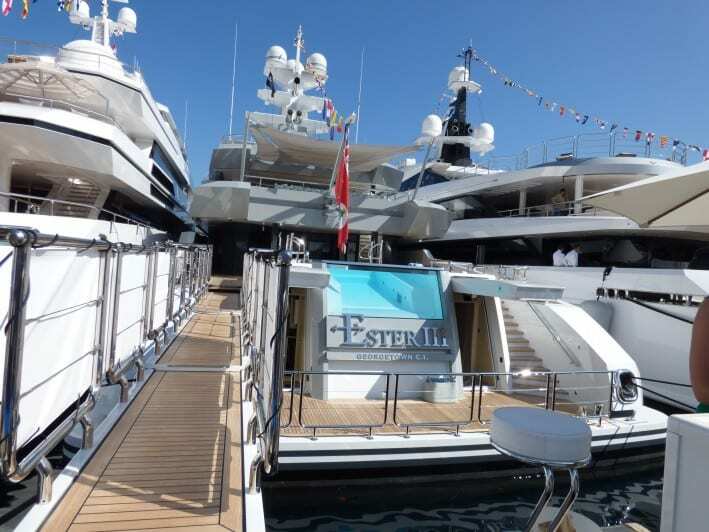 I offer a personal service and have access to all of the World’s largest, most advanced & most beautiful Super Yachts.